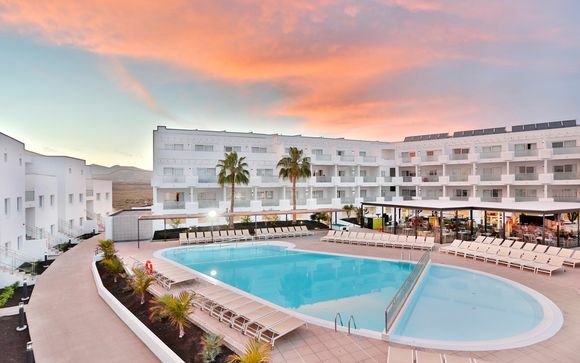 Last minute deals to Lanzarote up to -70% off To take advantage of these offers, join now for free! 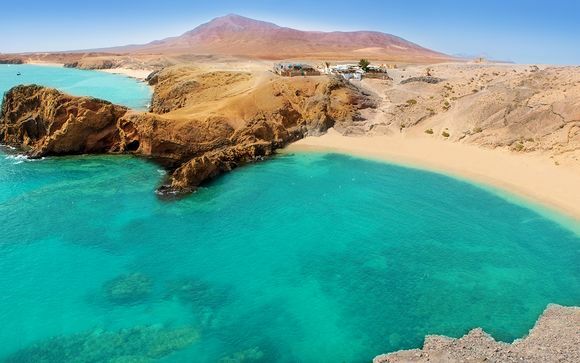 Celebrated for its glorious beaches, Lanzarote has so much more to offer travellers. The little island off the coast of North Africa is a treasure trove of exciting activities for any kind of globe trotter. 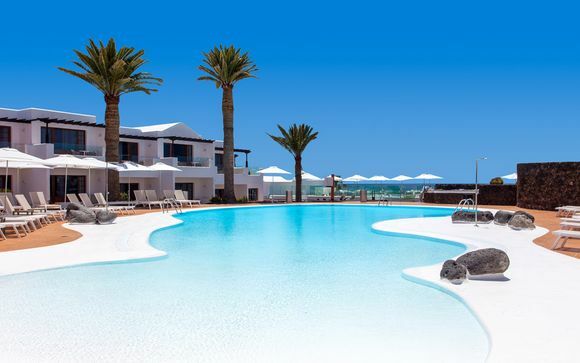 Lanzarote boasts a vast coastline with many beautiful beaches stretching across the outer edges of the island. 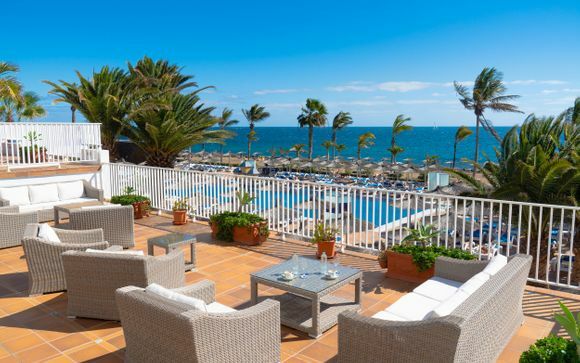 The tourist hot spots of Costa Teguise, Puerto del Carmen and Playa Blanca, all on the south and south east, offer expansive tropical-like beaches of soft, golden sand with the warm, crystal waters of the Atlantic ocean lapping against them. Further north of the island you will find that the scenic, rocky coastline differs massively. The spectacular cliffs of Famara are a real revelation whilst the beautiful, scenic fishing villages of Orzola show you that there is so much more to Lanzarote than meets the eye. Year long sunshine and a strong breeze coming from the Atlantic ocean make Lanzarote a great destination for water sports, and its many windsurfing schools around the island give you the ideal opportunity to try your hand at this exciting, exhilarating sport. Lanzarote's amazing volcanic scenery make it a superb destination for walkers. Lanzarote was formed from volcanic eruptions around 15 million years ago, and its landscape around the UNESCO certified Timanfaya National Park shows you just how moon-like the true nature of the island is. There are many guided excursions to Timanfaya, making this an ideal location for hiking and trekking. Highly recommended is Lanzarote's art galleries designed and created by its famous inhabitant, the late artist César Manrique. César Manrique is credited with creating the many cultural attractions in Lanzarote as well as developing the laid back, bohemian vibe of the island. From the exquisite and surreal architecture of Jameos del Agua to the brightly coloured mosaics of the César Manrique Foundation, this is an island quite literally covered with art. César Manrique's sculptures can be seen at level crossings, roundabouts and sitting on the edge of the beaches in Costa Teguise, making Lanzarote an excellent location for art lovers. 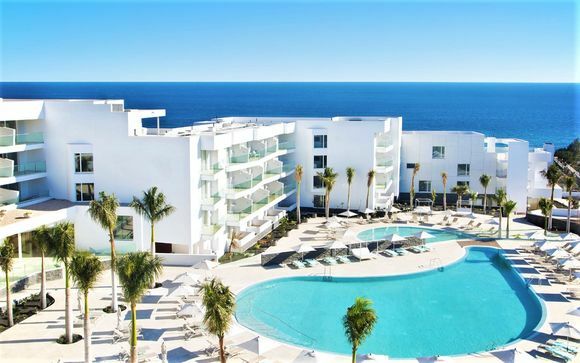 If you are looking for a relaxing, luxurious beach holiday or are hoping to fill your time with excursions and exciting sports, let our handpicked offers and great deals on last minute holidays to Lanzarote show you just what this beautiful island can offer you. Take a look at our last minute deals now.